Campaigners fear a new law could result in the erosion of rights for people with learning disabilities, autism and dementia to make decisions for themselves, including how and where they are cared for. The Mental Capacity (Amendment) Bill, which is currently being debated in the House of Lords, could undermine key freedoms that instead urgently need to be strengthened, disability groups have said. They fear the bill could result in people being forced to live in care homes when it is not in their best interests nor what they want, simply because it is cheaper and easier for local authorities. The bill is intended to prevent vulnerable people from being taken advantage of for financial gain, for example, through being duped into marriage, however, there are concerns the bill will curtail the rights of people deemed to be lacking mental capacity. 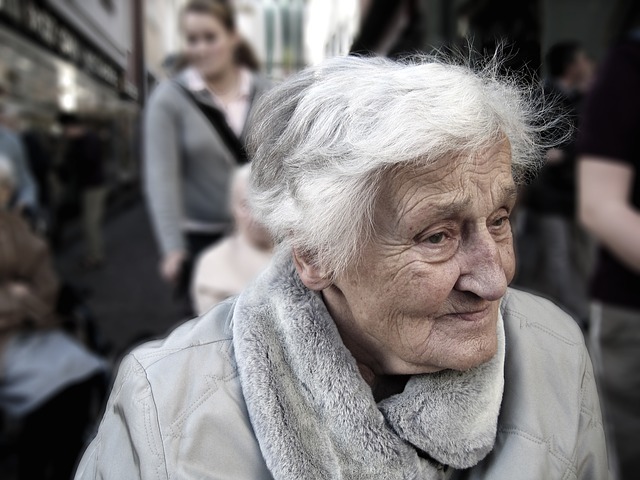 A change in the law could affect the human rights of over 300,000 people in England and Wales with conditions including dementia, learning difficulties, autism and brain injuries, as well as impacting their families and friends. The bill is designed to amend the Mental Capacity Act 2005, which rights advocates say is seriously flawed and urgently needs changing – but not in a way that could actually weaken existing safeguards. Disability group Inclusion London said it recognised the existing system needed to change but had concerns around the content of the bill, and the fact that there hasn’t been a proper consultation process. 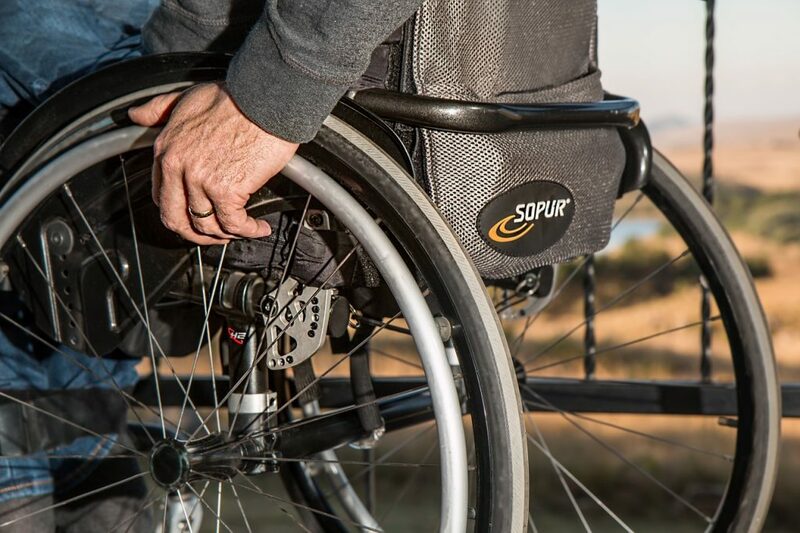 “We are very much concerned that the bill weakens the existing safeguards that people have and does nothing to ensure support and care is provided in a way that promotes and maximises disabled people’s liberty,” the group said in a statement. Other disability rights groups have expressed similar fears about the bill, saying it could deprive disabled people of information and limit their access to justice. 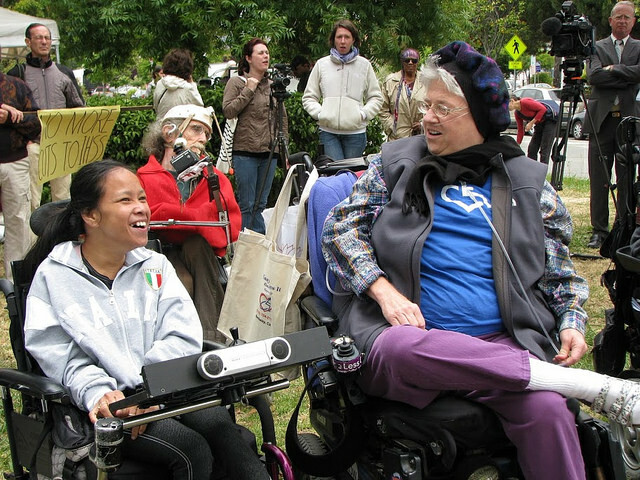 According to Disability Rights UK the bill gives too much power to care home managers who may be motivated by profit. They highlight the bill uses offensive and out-of-date language to describe disabled people and moves UK law further away from the UN Convention on the Rights of People with Disabilities by ignoring their wishes and feelings. Age UK has also expressed serious concerns about the new law, which will affect thousands of elderly people. Angela Kitching, Head of External Affairs, said in a blog post that the bill needed to be strengthened considerably. The Bill needs to be strengthened considerably to make sure people are not having their liberty deprived inappropriately and that those in detention have strong safeguards to appeal against their situation. The bill is perhaps particularly concerning because the British government has come under fire recently for repeatedly failing disabled citizens in a number of different ways. A recent report by the Equalities and Human Rights Commission found that the UK’s 15 million disabled people are excluded from mainstream society, and face a significant disability pay gap and a greater likelihood of living in poverty, as well poorer health outcomes. The EHRC has also noted a significant jump in disability hate crime. Before this, in 2017, Theresa May’s government was condemned by a UN Committee over declining living standards of disabled people following austerity cuts to care budgets. The report found the government had “failed to recognise living independently and being included in the community as a human right”. Scarrott provide that authentic voice not only to the learning disabled community in Oxfordshire but as DJ’s on our fortnightly radio show they broadcast to not only the UK but the world. Meanwhile the Equality Act 2010 states that disabled people should be treated equally, and protection from discrimination applies in many situations such as education, employment, exercise of public functions, goods, services, facilities and transport. 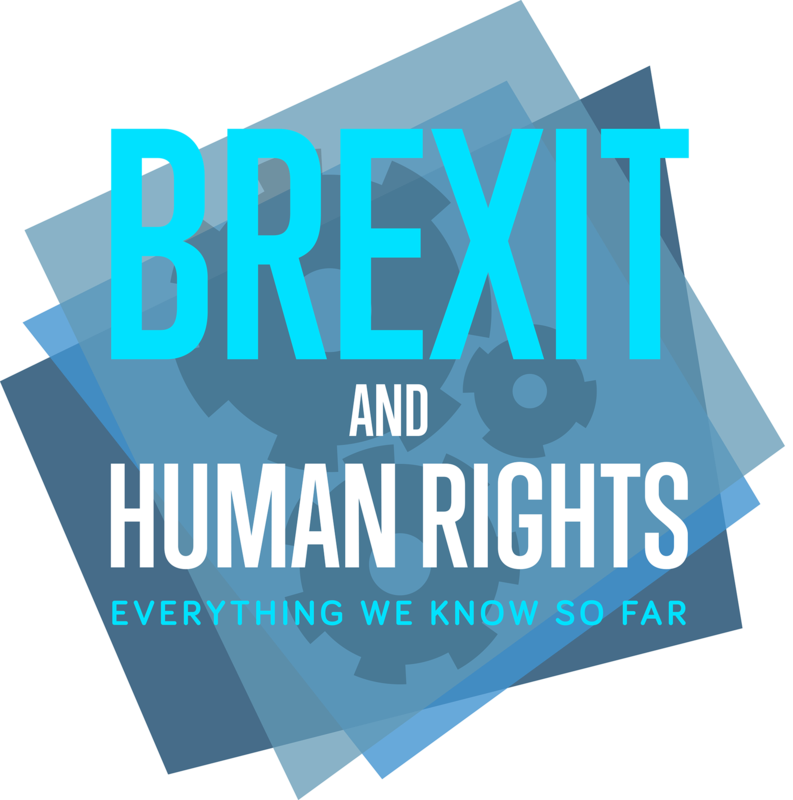 Campaigners believe that the Mental Capacity (Amendment) Bill could undermine Article 8 of the Human Rights Convention, the right to family and private life. Sylvia Pankhurst, one of Britain's most famous suffragettes, is propped up in bed with her plaited pigtails falling onto her slumped shoulders. 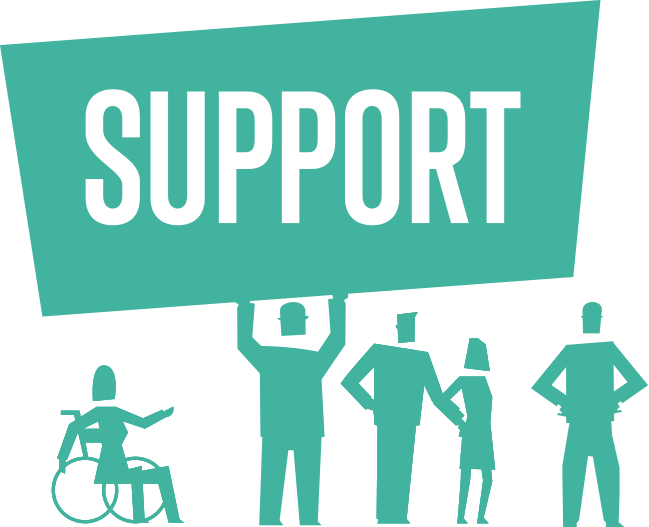 More than 850,000 people are given support in their own home.